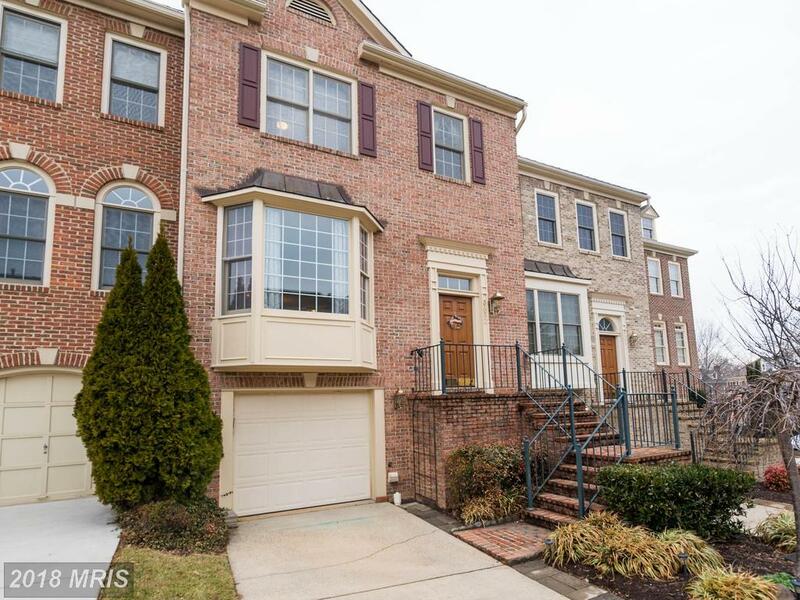 If you use Alan Clerinx as your agent when buying 3912 Barcroft Mews Ct, Nesbitt Realty will pay you $3,314. Home Buyers should reflect on the mid-sized place of residence. Shopping for a townhouse in 22041? Talk to me. I am Realtor that can help. 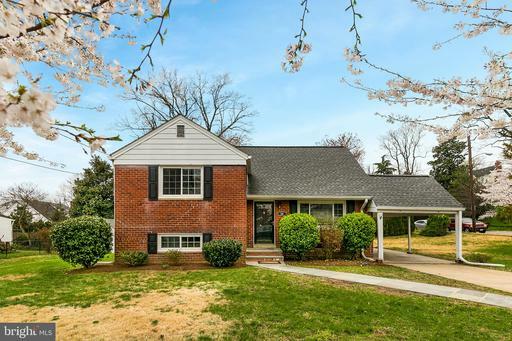 Real estate shoppers in Northern Virginia will want to analyze the details of this 3-bedroom Colonial. If you use Will Nesbitt as your agent when purchasing this 3-bedroom townhouse, Nesbitt Realty will pay you $3,646. 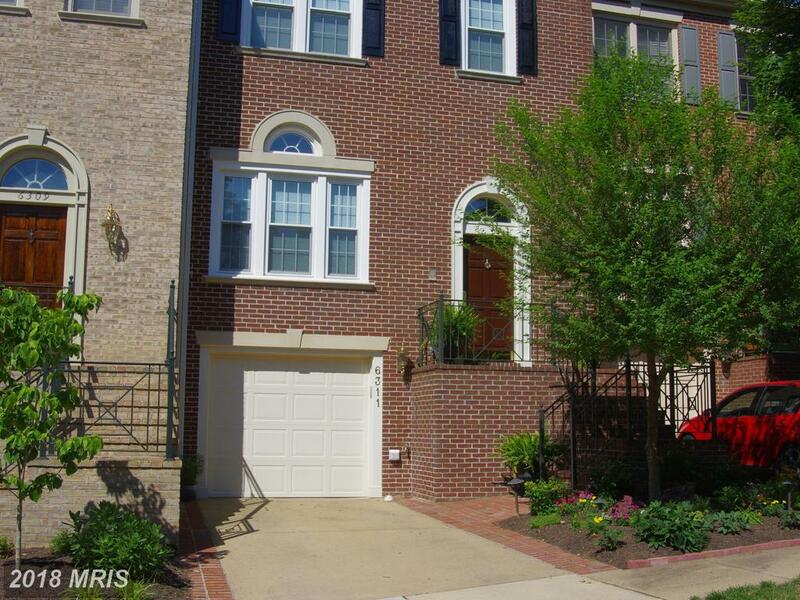 If you use Benjamin Schulze as your agent when purchasing 6311 Barcroft Mews Dr, Nesbitt Realty will pay you $3,721. 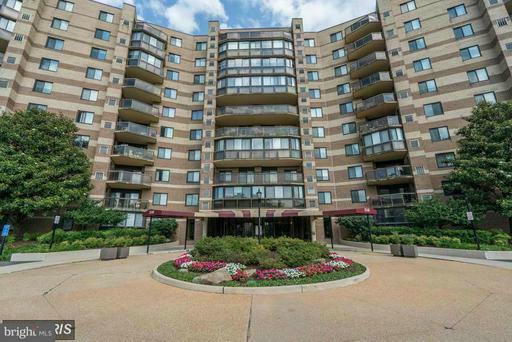 Real estate shoppers in 22041 will want to think about the 3-bedroom federal home. 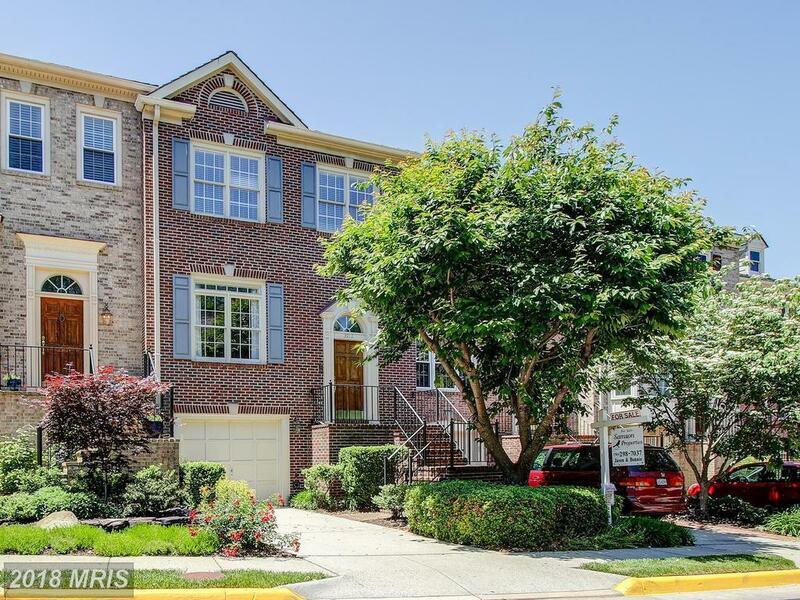 If you use Benjamin Schulze as your agent when buying 3912 Barcroft Mews Ct, Nesbitt Realty will pay you $3,522. You may want to learn more about this 3-bedroom colonial listing. If you use Will Nesbitt as your agent when buying 3923 Barcroft Mews Ct, Nesbitt Realty will pay you $3,606. 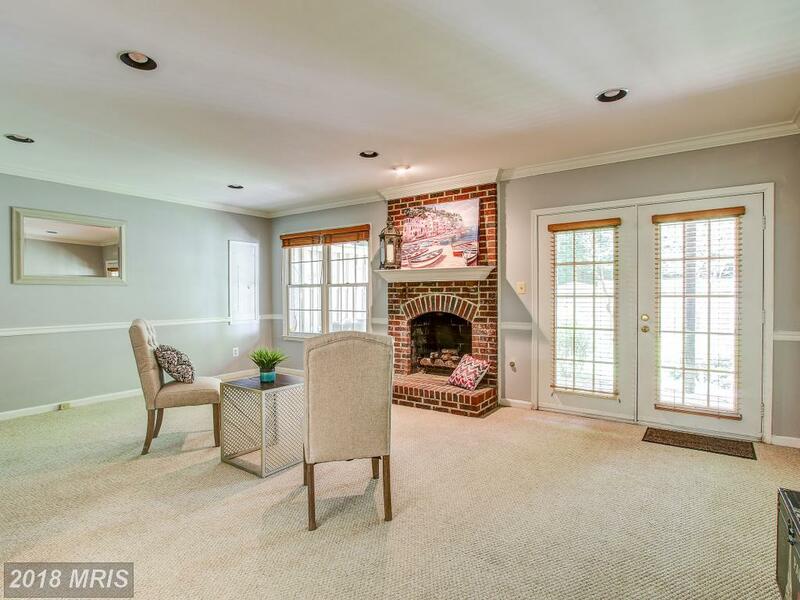 How about taking a moment to think about this $635,000 listing. 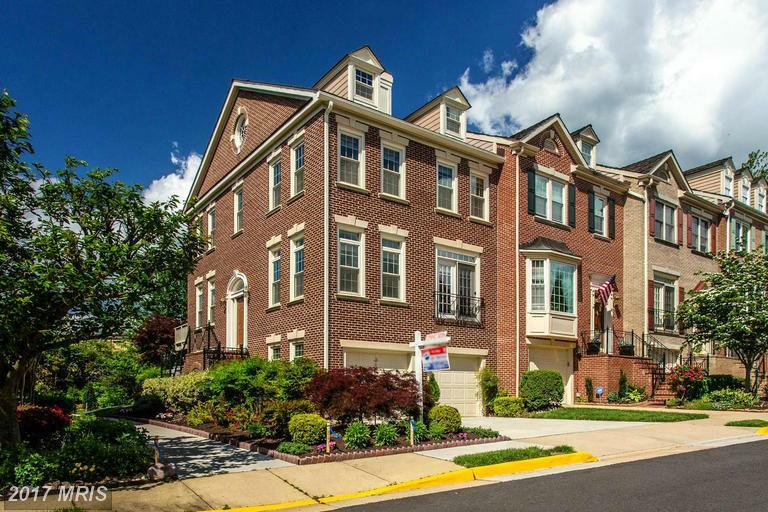 Home Buyers with a budget of circa $655,900 are smart to consider the 3-bedroom townhouse. 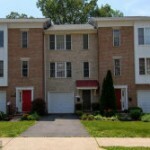 If you use Julie Nesbitt as your agent when buying this townhouse in Barcroft Mews, Nesbitt Realty will pay you $3,778. 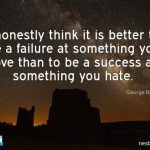 I am Will Nesbitt and I love what I do that works everyday on real estate services in Falls Church, Virginia. 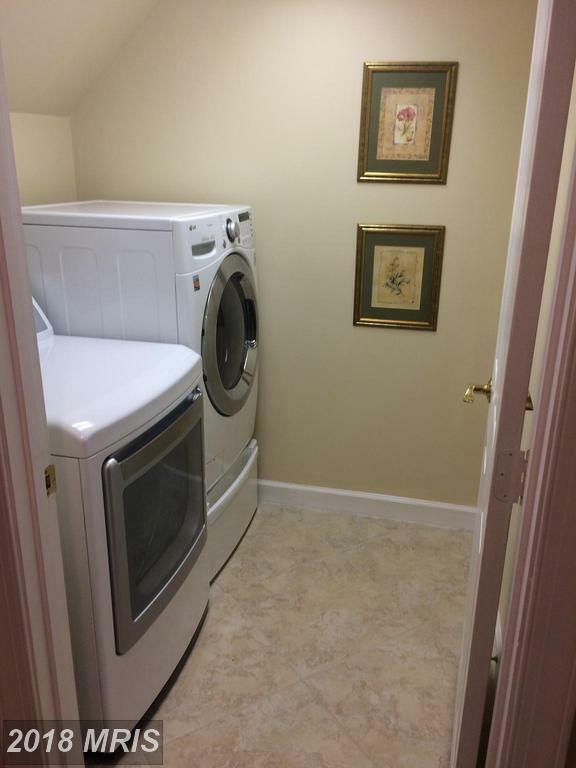 When you need us call me at (703)765-0300. I’ll attempt to explain what I love about my job. 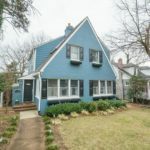 This 3 bedroom property is in Falls Church. 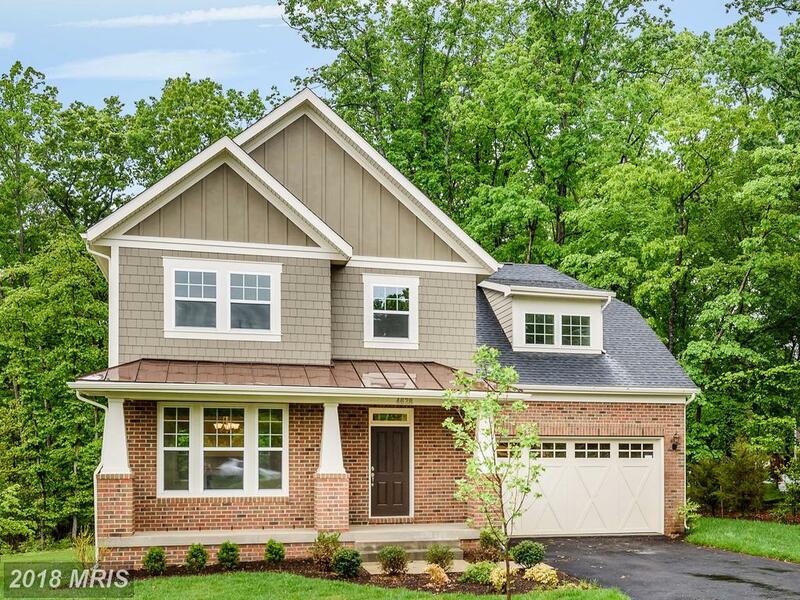 6317 Barcroft Mews Dr has 1,968 sqft of living area with 2 full baths and 2 half baths. The median age of Colonial here is 28 years old. 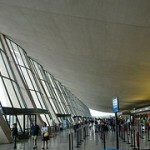 What Might Happen In Northern Virginia?